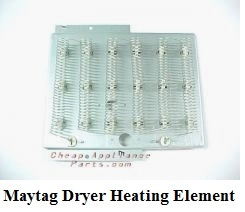 Maytag Dryer Runs But Doesn’t Heat..
may be able to have your electric dryer heating again by just flipping a switch. 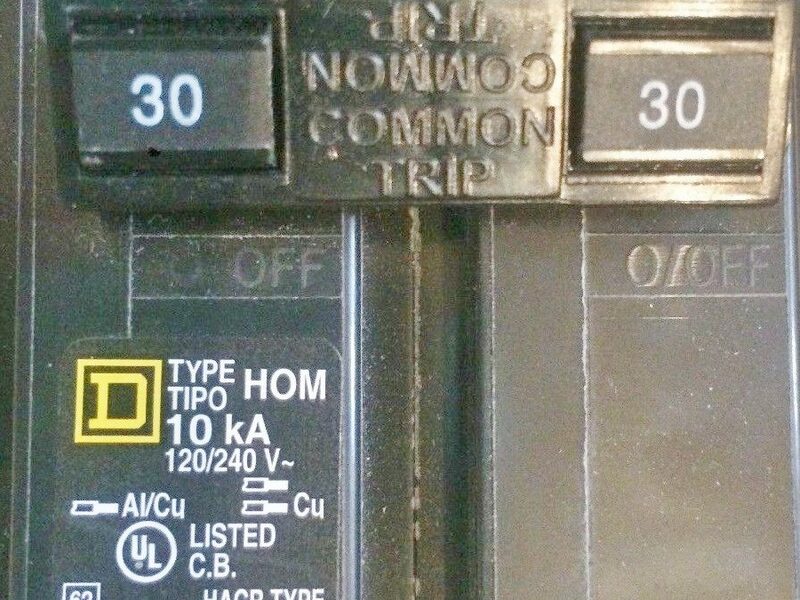 which is usually a 30 AMP double throw breaker. 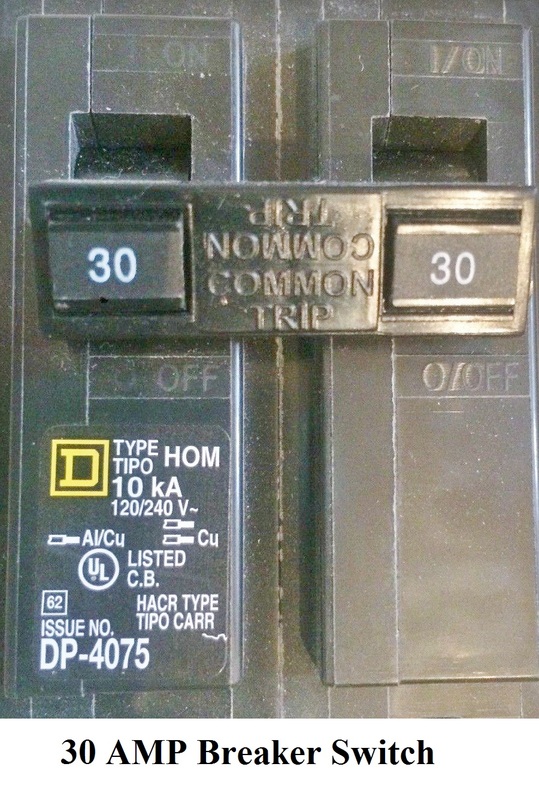 Next you will need to firmly flip the breaker switch off and on a few times to test it, even if the switch looks like it is in the on position. 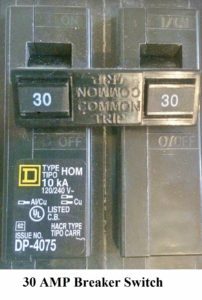 The electric dryer has two 110 volt circuits, the dryer motor will run but will not supply voltage to the heating element if one circuit has been tripped or is not on. During the heat of summer, this is a pretty common occurrence. timer/circuit board to see if they are all functioning properly.